Seattle Documentary Association brings together documentary filmmakers through various programming and resources, and for the first time has created our own short documentarian portraits of some of the individuals that make up the strong documentary filmmaking community of Seattle. 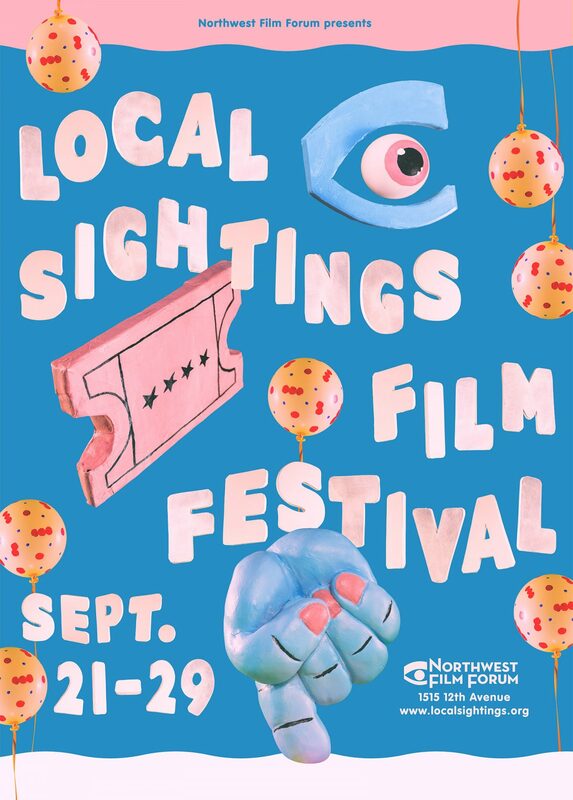 Come get some insight behind the scenes of the incredible work being done locally in documentary, with a sprinkling of diverse complementary shorts by the filmmakers. The screening of short films will be followed by an in person panel discussion with the featured filmmakers.